The Nintendo Switch and cooperative games go together like chips and gravy, strawberries and chocolate, coffee and anxiety – you get the point. Local co-op in particular is where the Switch shines brightest. Just you, some family or friends, and a video game you'll all enjoy. Speaking of which, games with local co-op are plentiful on the market but these five are absolute necessities to anyone who fancies playing with a pal. Just be sure to hide any items that can be thrown in fits of rage or frustration… just in case. It may have pretty substantial online play, but one of the best ways you can dive into Super Smash Bros. Ultimate is with a couple of mates on the sofa. Pick your fighters, choose your arenas, have a play with the items if you fancy it, and get to battling it out in short-burst matches for up to eight players on a single screen. If you don't feel like playing against everyone (especially if there are sore losers in the room, ahem) you can play in teams against other friends or against CPUs. It's great fun with zero chance of concussion at the end of it. That's all we can ask for, eh? Check out our Super Smash Bros. Ultimate review here. 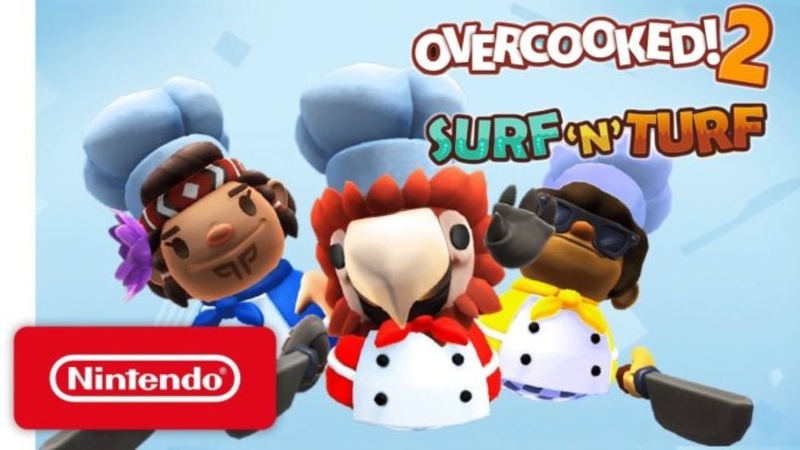 Where the first Overcooked brought an excellent cooperative culinary experience with it, Overcooked 2 only triples the fun you can have. Following the same vein as its predecessor, you need to complete each level on the map to fight off the Unbread by order of the Onion King. 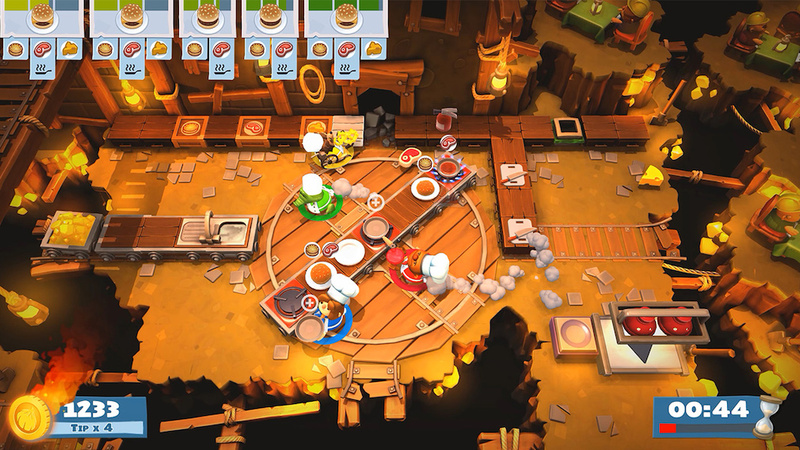 Play with up to three other friends in fast-paced gameplay and unlock a huge variety of chefs. Chop onions, simmer soup, boil rice, steam dumplings, fry steaks, bake cakes, and much more. You need to communicate well with your teammates to nab that high score which, from experience, can lead to some hilarious arguments. 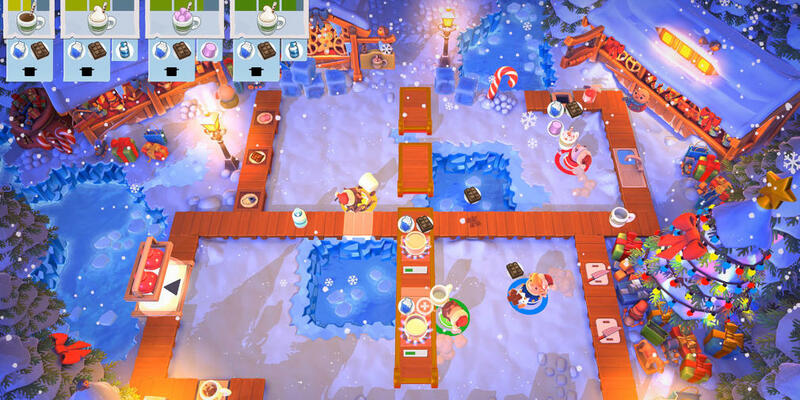 Read our review of Overcooked 2 here. As one of the Switch's launch titles, Snipperclips remains one of the finest experiences for cooperative play on the platform. Between two players, or four in Cut it out, Together's Party mode, you control Snip and Clip to figure out a series of challenging puzzles. It's still as good now as it was when it launched in 2017. Whether you're snipping away at your partner to fit a gear, climbing on their head to get a boost, or shaping yourselves to fit a pattern, this is a no-rush puzzler you're going to love. Check out what we had to say about the game here. It may be one of my personal party favourites, but I'm not being biased when I say Death Squared is an essential for your collection. Fun to play solo and in a group of up to four people on the sofa, this is a cooperative game you're going to belly-laugh at, even when you fail. Playing as four cube-shaped robots, you need to figure out how to get each robot onto the button of its colour while avoiding traps, lightning beams, spikes, and falling off the map at the very least. The challenges increase in difficulty as you go and with simple controls it's easy to hop back into play even if you've not touched the game for months. Have a look at our review of the game here. 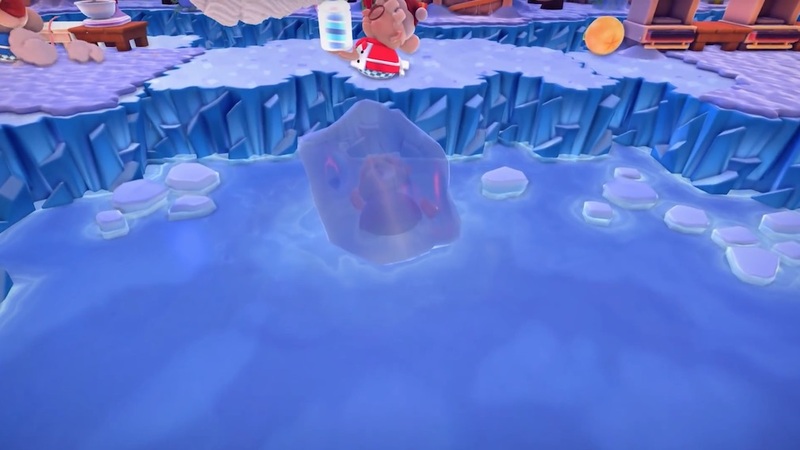 Though pretty pants when it comes to online play, when it comes to healthy local cooperative competition, Super Mario Party is a seasoned veteran. With up to three friends, you'll roll the rice, hop around the board, and take part in a bunch of amusing mini games to see who among you is top dog. You don't just have to continue on with the original board game mode, no, there's a new 2-v-2 mode to get stuck into, as well 80 brand new mini games to enjoy. Mario will always bring the party. Have a look at Super Mario Party's review here.